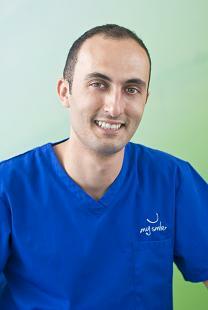 Dr Kevin Briffa graduated from the University of Malta in 2006 and has been practicing in private practice ever since. 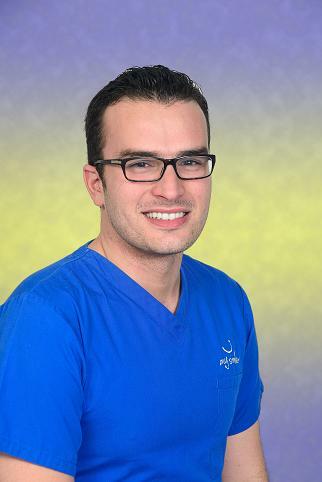 He enjoys working in healthcare and shows his enthusiasm and dedication towards his patients. Being a perfectionist, he gives attention to detail both in his profession and also in optimising the general service offered at MySmile. Kevin is married to Erika and loves spending time with their daughters Giulia and Nina. He also enjoys practicing sports especially football and tennis, watching movies, listening to music, travelling and going out with family and friends. 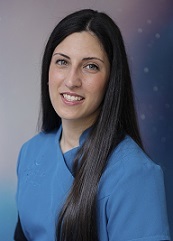 Dr Erika Briffa Zahra has been practicing withing the group practice since she graduated from the University of Malta in 2008. She is responsible, joyful and hard-working. She treats both adults and children alike but given her kind, affectionate and cheerful nature, it is no surprise that Erika has developed a special interest in treating children. She believes that a gentle approach with children from a young age will lead to a healthier attitude towards oral care in their adult life. During her free time she enjoys taking care of her daughters Giulia and Nina, cooking, fitness aerobics, travelling, reading and watching movies. Dr Clementine Dalli graduated from University of Malta in 2016 and is keen on delivering best practice care to her patients. She is definitely not going to stop here in order to keep abreast with recent advancements in the field. Her knowledge is ever growing as she keeps up to date by going through the latest research material. She believes that dentistry is not only about teeth but also a means to help people feel better and at times even more confident. She is sensitive towards her patients' needs making them feel comfortable and at ease. Caring for her clients' needs in a reassuring, friendly way and providing a service with a smile are an asset for her as is provision of relevant education to improve the patients oral health. All this comes as second nature to Dr Clementine. In her free time she enjoys traveling especially when combined with culinary experiences and learning about new cultures, keeping fit and going out in good company. 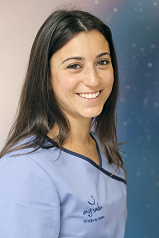 Dr Cher Farrugia has been working in private practice since she graduated from the University of Malta in 2012. She finds her career to be very rewarding and is extremely dedicated to her patients’ wellbeing. Cher believes that explaining the process to her patients puts them at ease. She has also taken a keen interest in the latest innovative research in the field of dental surgery. In her spare time, Cher enjoys travelling and trying out new cuisines, reading, watching movies and going out with friends. Dr Evan Camilleri graduated from the University of Malta in 1990. Evan enjoys hard work and serving others. His charisma amongst his patients has earned him their trust. During his free time you can usually find him serving the youths in the village at the local football nursery where he is again a hard working committee member on many occasions involved in meeting youths and parents to help out in the development of the kids at school and in general. Evan is married to Lucienne and they have two boys, Andre and Daniel. 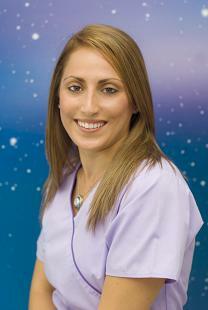 Dr Kirsty Galea qualified from the University of Malta in 2011 and has been working in private practice since then. She believes that behind each smile is a person and understands the importance of listening and keeping you at ease. 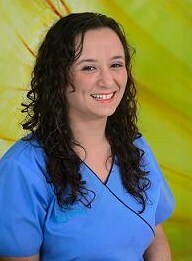 Her calm and reassuring nature helps achieve excellent results with patients of all ages. Dr Kirsty prides herself in the quality of clinical care and continuing education. 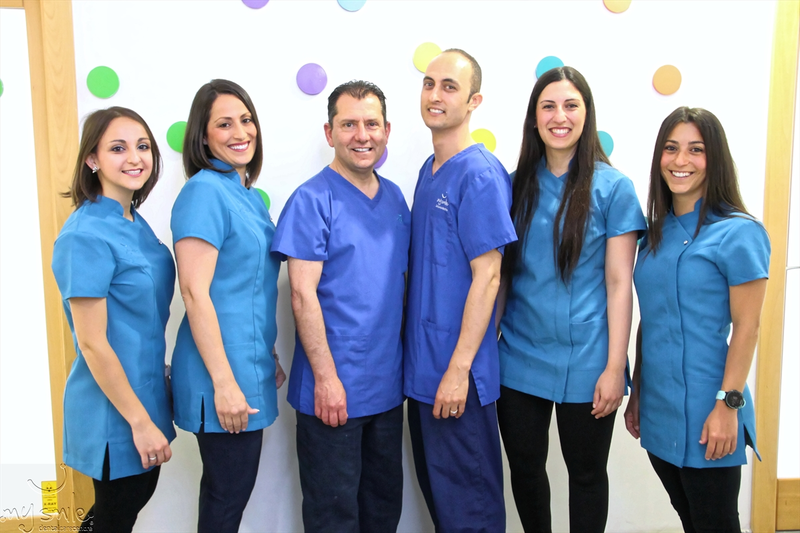 Keeping up-to-date with advances in dentistry is important to her and she regularly attends seminars and lectures to offer the latest treatment to her patients. Whilst not at work she enjoys running, baking and going out. 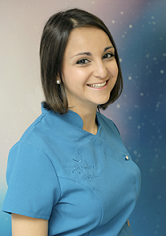 Dr Amy Vella Haber graduated from the University of Malta in 2017 and started practicing at my Smile Dental Care Centre immediately. Since her dad was also a dentist, Amy was practically brought up in the environment of a dental clinic and it’s no wonder that she decided to become a dental surgeon. She is a very easy going person with a joie de vivre, always laughing, putting smiles on her colleagues and patients' faces and bringing sun wherever she goes. Amy loves to travel to far away places and enjoys swimming and walking. She is a great animal lover and loves socialising. 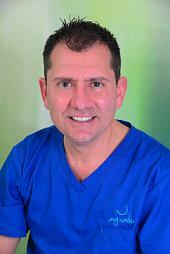 Dr Jan-Marc Muscat is our visiting specialist orthodontist. He qualified in 2006, and has been practising locally within the government health service and private practice settings. In 2008 he obtained Membership in the Joint Dental Faculties of the Royal College of Surgeons of England and in 2013, following a three year training programme sat successfully for his M.Sc. in Orthodontics passing with distinction. In the same year he also obtained Membership in the faculty of Orthodontics of the Royal College of Surgeons of Edinburgh. In his free time he enjoys reading biographies, travelling, and the odd bit of cooking.